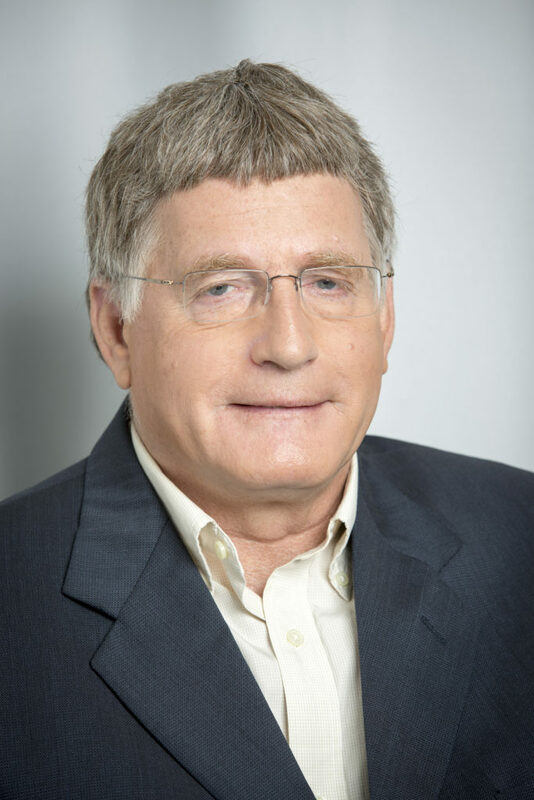 Former VP and CFO of Israel Corp. President and CEO of ICTech, the technology holdings branch of Israel Corp. and Chairman of Tower Semiconductor. Former VP of Clal Industries. ALTO Real Estate Funds specializes in the acquisition of value-add commercial properties throughout the U.S. ALTO manages and leases properties through its New York and Dallas offices.